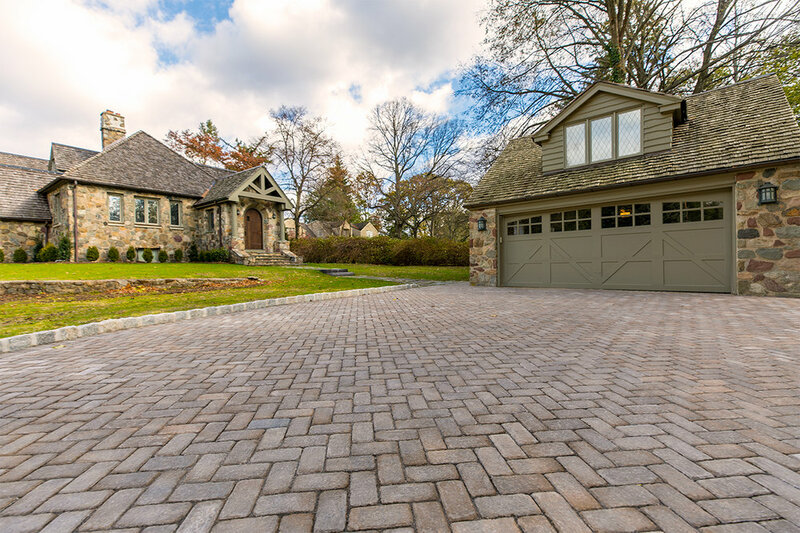 EP Henry makes a broad assortment of distinctive pavers, walls, and accessories that set the standard for beauty, quality, and durability. Their high-quality fire pit, fireplace, and kitchen options help you bring outdoor living dreams to life. The company also make a wide variety of caps, steps, and borders to complement any of their wall systems. From aged to split to wetcast, you’re sure to find the perfect texture and color to complete your project. 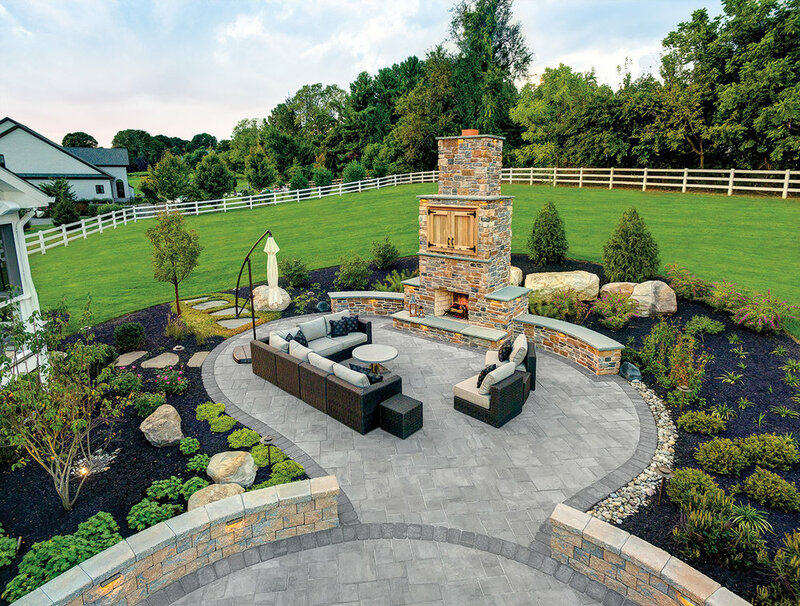 Among the highlights of EP Henry’s product line are the company’s attractive permeable pavers, the colorful and multi-textured Cast Stone Wall Collection, beautiful cast veneer stone, and the Imperial line, which offers exceptional value while providing the same quality and warranty of all EP Henry Products. EP Jansen carries a full range of EP Henry products for projects of any size and budget.